Incepted in 2007, we %u201CSteam & Power Engineers%u201D are well-known Manufacturer, Exporter and Supplier of high quality Industrial Boilers and Services. 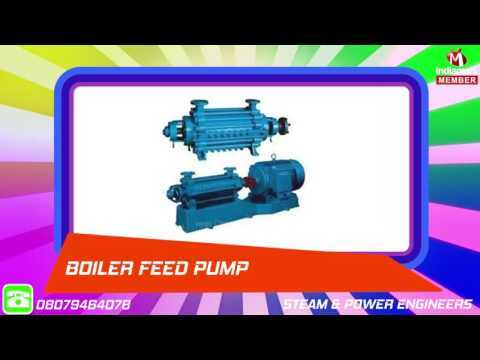 Our offerred products are Grate Boiler, Industrial Valves and Boiler Fan. These products are perfectly designed at our advance infrastructure department under the strict guidance of our skilled team of personnel utilizing optimum grade components coupling with modern machines.